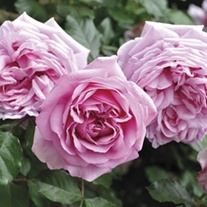 We all love and admire roses, they’re delightful fragrance is one of the joys of the English summer garden. 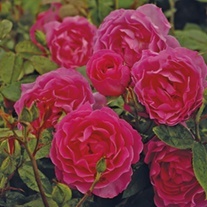 However, our love affair with these beautiful plants is put to the test by disease. 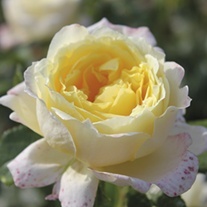 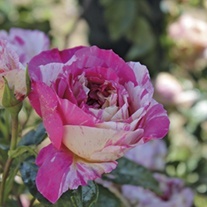 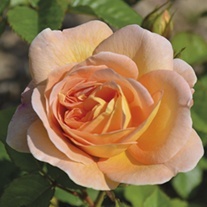 Our range of roses boasts high resistance to mildew and blackspot. 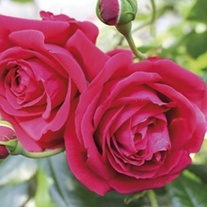 Buy any 3 roses & get the cheapest one FREE! 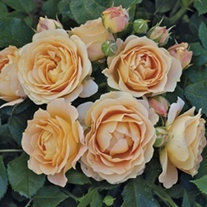 Buy any 3 roses and get the cheapest one FREE!